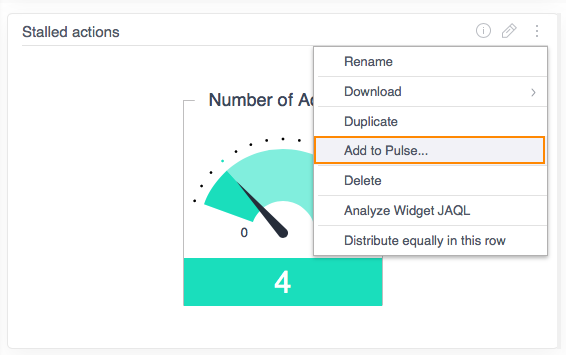 Never miss a Hive Analytics Pulse notification by sending it to Slack! Note: In order to do this, you need to have a Slack account. Have you learned about Pulse? 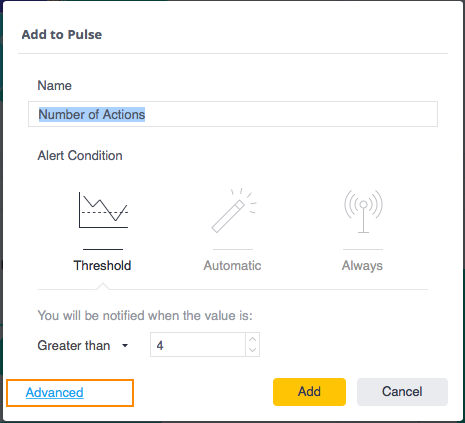 Pulse alerts notify you when certain metrics go above a below a threshold or automatically detect anomalies. 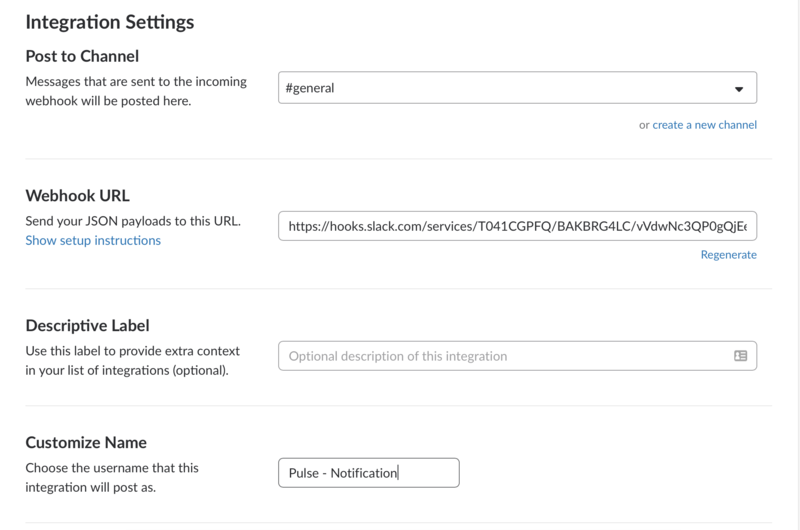 With a Slack integration, you can receive Pulse Alert as a message on your dedicated slack channel. 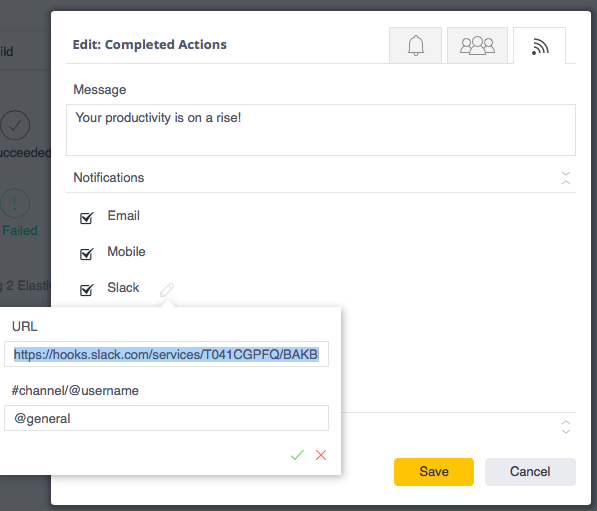 This is how you can get notified of your alerts through Slack. 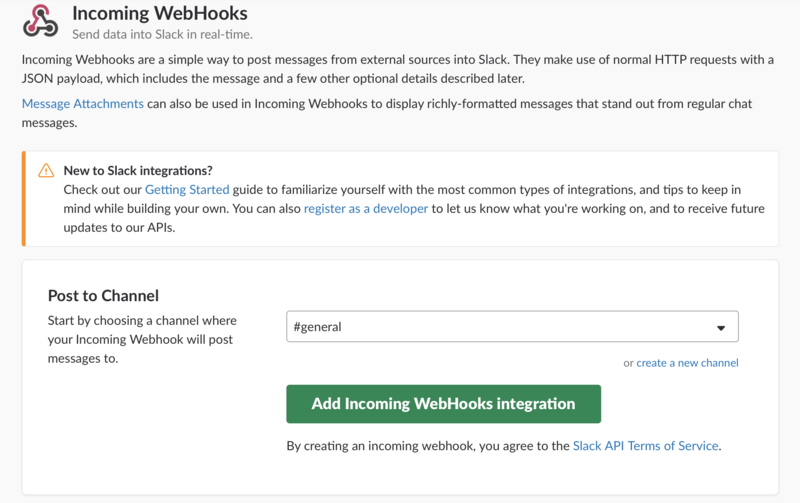 Go to App Directory and search for Incoming Webhooks and "Add Configuration"
Select a channel to post the message to, and "Add Incoming WebHooks integration"
Click "Notification Options" Icon and check "Slack"
With this, you can now be notified of your Pulse Alert on Slack.